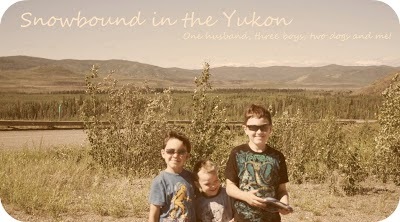 Snowbound in the Yukon: Handsome Boys! They are growing up so fast. Just the difference between the pictures yesterday and these ones are amazing to me. I took these pictures in early August.